School operations departments find success through a focus on customer service. If you wait until fall to launch new student and parent engagement initiatives it’ll be too late. Meet the teachers, staff members, and school leaders who turn everyday interactions into special ones. How Wilson County Schools uses Let’s Talk! to engage its community and prevent crises. 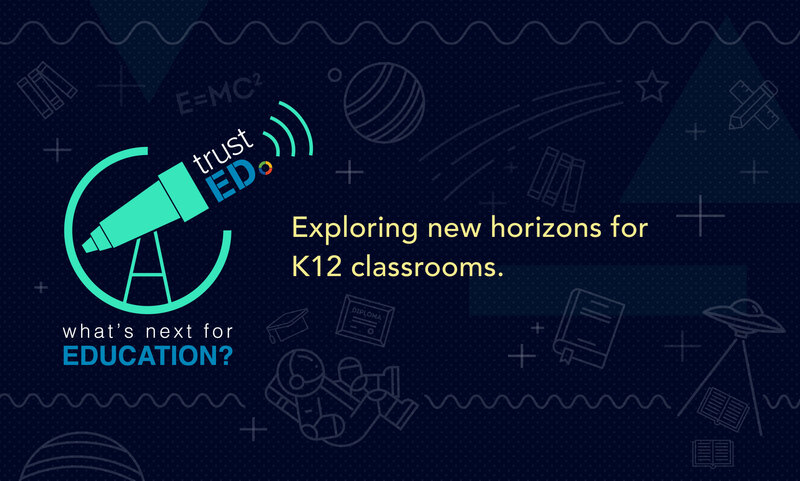 This spring, K12 Insight is releasing new updates to Let’s Talk! to help your team work better together and ensure a strong school customer experience. Rockford Public Schools 205 partners with K12 Insight to build a strategy for tracking staff engagement and satisfaction. 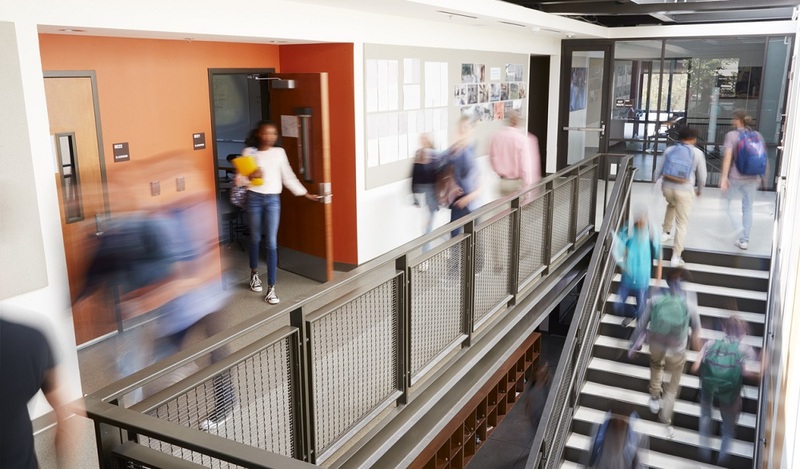 How the 2019 AASA National Superintendent of the Year is transforming his district through strong school leadership and a focus on effective communication. Engage’s new integration with Zapier helps users automate key functions. FUSD is serving families with a commitment to exceptional customer service, and a focus on building trust. 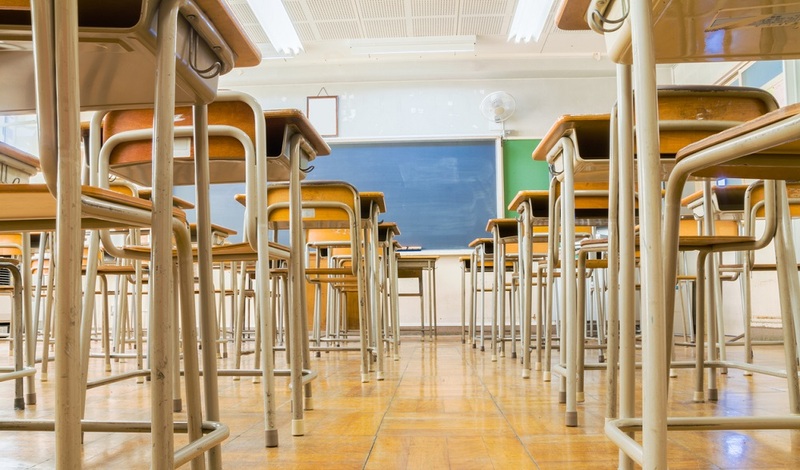 How one urban district uses school quality surveys and Let’s Talk! to support students and improve the school experience.